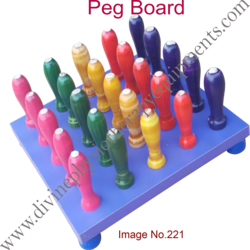 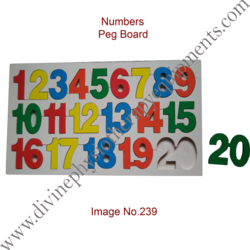 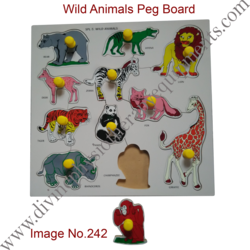 Backed by a strong infrastructure, we have been able to offer a broad range of Pin Peg Board. 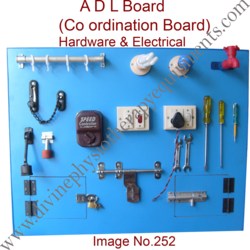 The board provided by us is well designed according to the clients' needs and manufactured under the observation of our specialized team with the aid of quality tested materials. 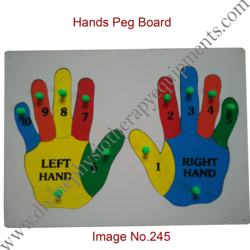 It is highly demanded in hospitals, health care centers, nursing homes and residential places for patient, suffering from cerebral palsy. 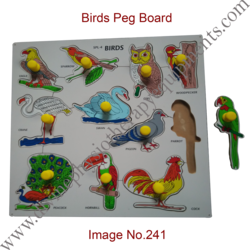 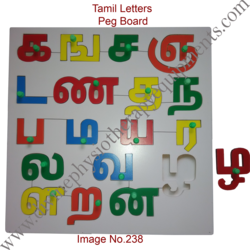 Further, this is available in varied designs as per the exact demands of the clients. 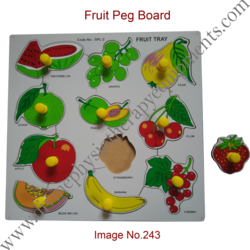 Our production unit is equipped with all the modern machines and tools that help our experts to offer Dex Trinity Board. 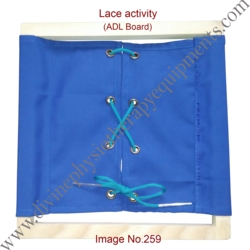 This board is enormously used for keeping the surgery products. 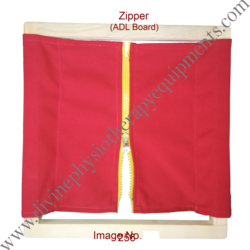 Under the proper guidance of our experts, it is manufactured by utilizing high grade materials. Highly acclaimed in hospital and nursing homes, we provide this in various sizes at affordable rates to the clients. 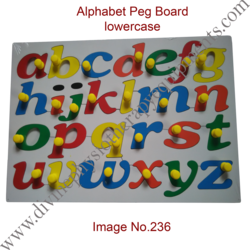 We work tirelessly to keep ourselves ahead of the pack and offer our clients the finest quality Peg Board. 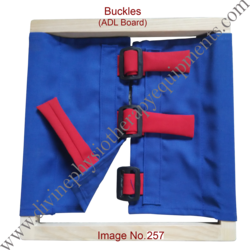 This is manufactured at our up-to-date production unit under the stern guidance of our experts by making use of quality tested materials. 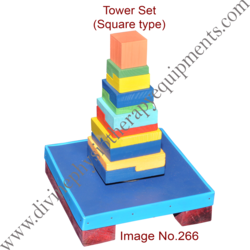 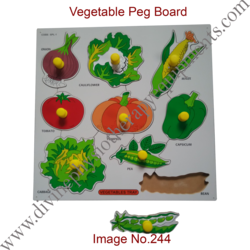 It is a toy that is used by children for playing purpose. 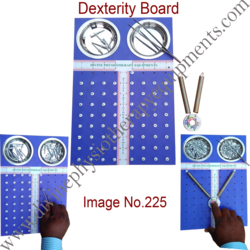 Moreover, to fulfill the needs of the clients, this is available in distinct sizes and designs at affordable prices. 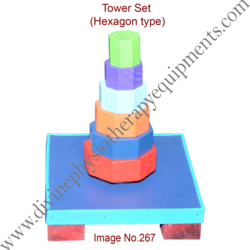 Tower Set Circuler used for cerebral palsy child to improve activity. 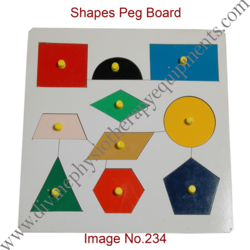 Looking for Occupational Therapy Equipment-3 ?